Download Blog Website PSD Templates. 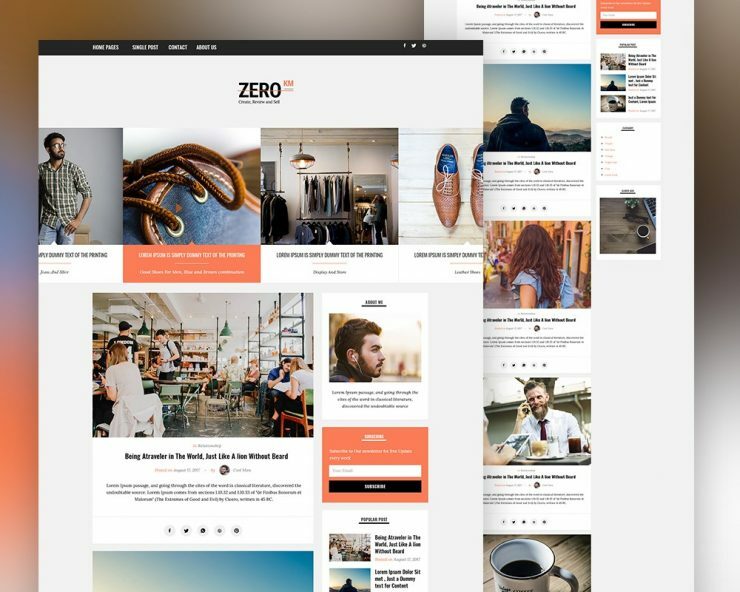 This Free Blog Website Templates is a clean and elegant blog theme, created for those who wants to design their latest News, magazine, fashion, food, travel blog and more. The free psd template includes 4 different blog pages which you can customise and modify according to your requirement and to suit your needs. These Blog Website Templates can be use for any type of personal or travel related blog website as well. So if you need to create a simple blog website feel free to download this freebie. The Free Blog Website Templates PSD file is fully layered, customizable and all elements are in groups. You can easily identify by the group name as well. Feel free to use these Blog Website PSD Templates in your upcoming personal and commercial project. Hope you like it. Enjoy!